The American Heartworm Society is proud to announce the 12th Triennial Heartworm Symposium will be held in conjunction with the American Veterinary Medical Association Annual Convention July 13 to 15, 2007, in Washington, D.C. Veterinarians interested in registering are invited to visit www.heartwormsociety.org. The Symposium brings together the leading authorities for discussion on the latest research and findings on heartworm disease, treatment and prevention. The international slate of speakers promises to deliver excellent programming presenting new paradigms in both canine and feline heartworm disease. The following topics will be discussed: client compliance vs. resistance, Wolbachia and the use of doxycycline, new developments in feline heartworm disease, genetic sensitivity to preventives and new product data. 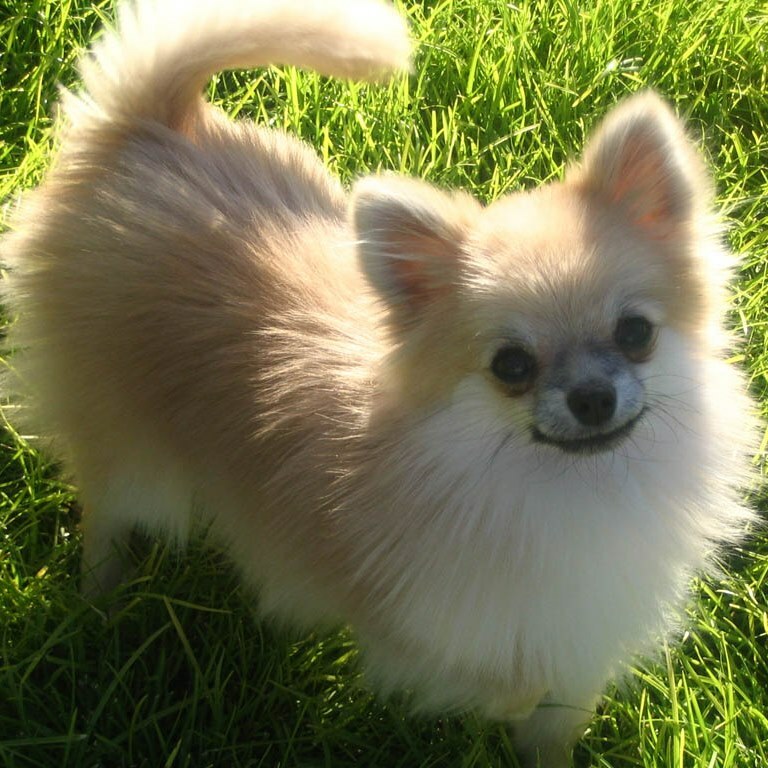 The cases of heartworm infection reported have increased slightly over the past three years. This was before hurricanes Katrina and Rita hit the Southeast, sending heartworm positive dogs from these endemic areas to all parts of the country. While the effects of displaced pets in heartworm endemic regions will not be fully known for some time, there is cause for concern. Veterinarians in every state need information on heartworm disease and prevention. 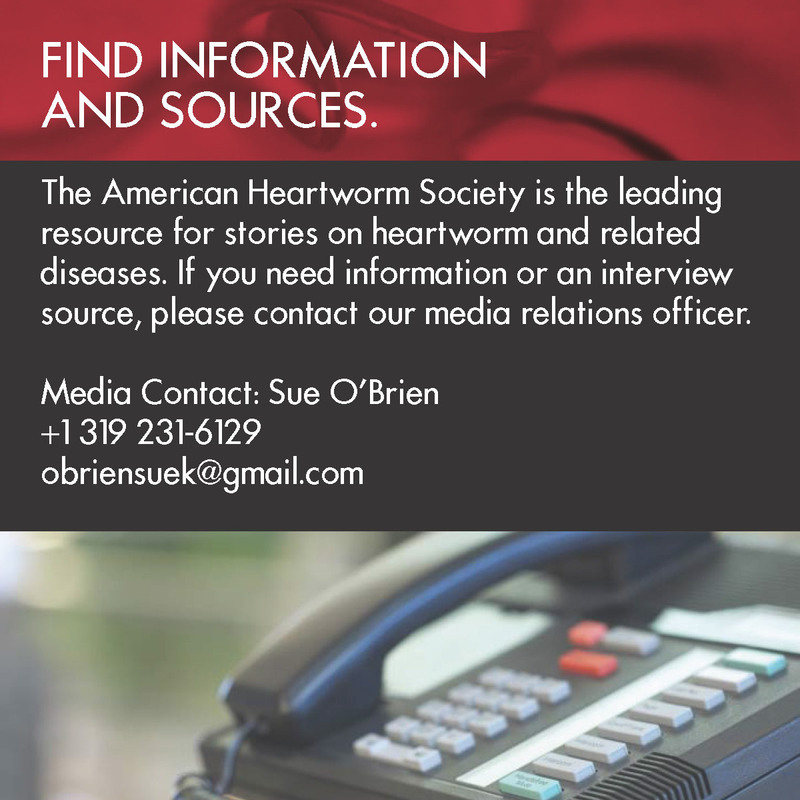 "The American Heartworm Society continues to be the primary source for new information on heartworm disease. As a result of these events, veterinarians across the country are seeking more information on how to treat and prevent heartworms. We expect attendance to be even higher than previous Symposia because of the increased need for updated diagnostic and treatment information," says Tom Nelson, DVM, president of the American Heartworm Society. Founded during the Heartworm Symposium of 1974, the American Heartworm Society was formed to facilitate and encourage the generation and dissemination of information about heartworm disease and encourages adoption of standardized procedures for its diagnosis, treatment and prevention. The American Heartworm Society stimulates and financially supports research, which furthers knowledge and understanding of the disease. The Society is headquartered in Batavia, Illinois.